AniSprite is an advanced high-performance sprite animation library for Microsoft Windows. Selected features are semi-transparent masks, alpha-channel mixing, automatic hit testing (collision detection), integration with frame animation libraries and curved (spline) paths. Full source code is available. ShooltzSaver - Experience the beauty of 3D objects moving on various trajectories. ShooltzSaver is a high-performance, multithreaded program that gives you total control over animation, from orbit params to actual sprite images - just right-click when saver works. PlayBasic - PlayBasic is a powerful 2D game creation language. Made for everybody (beginners and game designers) and includes as many built in features as possible. Letting programmers focus on making great games quickly! Spriteworks - Spriteworks v1.0 is a 100% original sprite/graphics library containing 2,000 sprites and animation sequences. ThreeDimSim:3D Mechanics simulator - ThreeDimSim is a powerful 3D mechanics simulation and rendering application. A 3D scene is defined by script using simple shapes and imported meshes from CAD files. Mechanics are simulated and rendered and can be analysed and exported. ConVID Live Alpha - Live Alpha is a software plug-in that replaces stand alone titling devices and character generators for use in live webcasts. Professional titles created in any imaging program can be overlaid on live video with support for transparency and layering. Pro Motion - Pro Motion is a bitmap editor and animation package, ideal for creating pixel precise animations, images or icons used in games, Flash/GIF applications especially for handheld systems like mobile phones,gameboy,PDA,Pocket PC and similar. AdmixDJ - DJ Software. MP3 Mixing Utility. All needed to make beatmatching mix. Precise manual BPM detection. Change tempo and key of mixed tracks independently. See audio graphics and beats. WireFusion Professional - WireFusion is a professional authoring tool for interactive plugin-free Web3D presentations. Flash is supported and can be combined with 3D models. 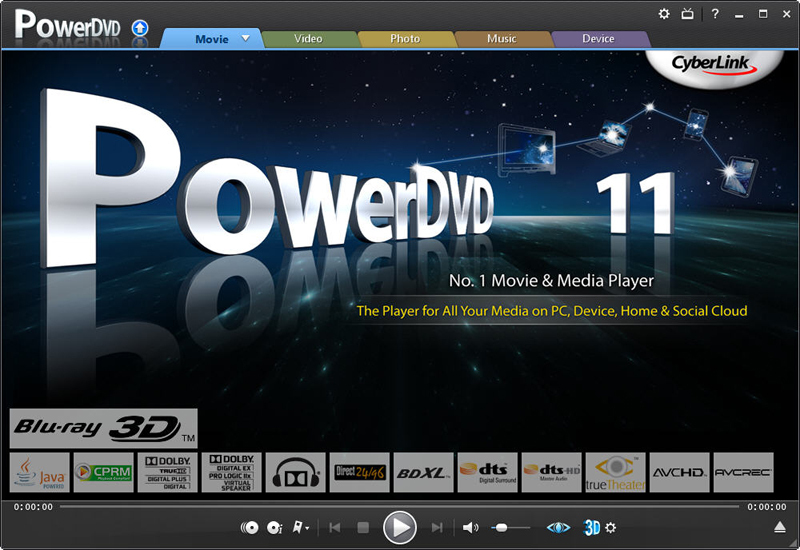 Add-ons for MPEG video, MP3 sound, Zoom function and more are available.